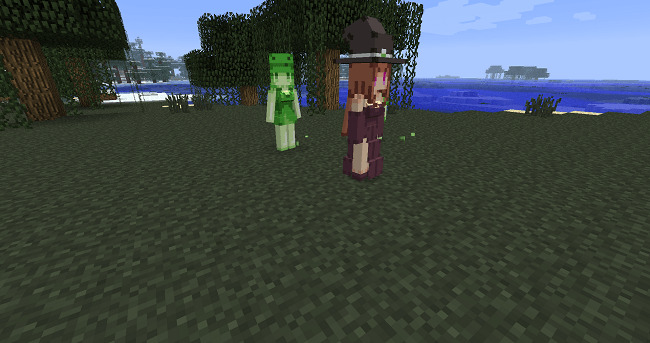 Cute Mob Models Mod 1.12 is a client-side mod that has changed the generic minecraft by the designs used in mobtalker mod. Although the changing is visual bias, some options allow to change the mob’s hitbox to match its model, as well as a few other minor things like removing the blaze’s smoke. 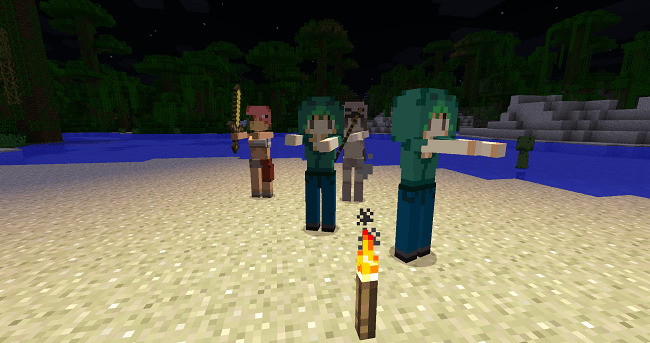 In fact, Installing it on a server brings us 2 benefits that are to enable the GhastS mob spawning and to change the mob hitboxes. 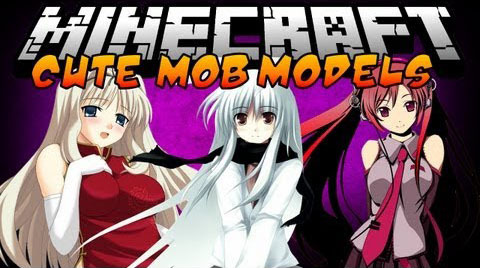 Download the Cute Mob Models Mod 1.8/1.7.10 by from link below.